At 69, Tomohiro Nishikado readily admits he's bad at video games. That's not unusual for a man his age, but he was bad at them when he was making them, specifically Space Invaders. "Had it been left up to me, Space Invaders would have been a far easier game," he told The New Yorker. Nishikado gave an interview last week in which he recounted the history of the game—hard to believe today, but it was blamed for all sorts of real-world problems and crime, too—and where Space Invaders publisher Taito found itself after releasing a commercial smash in 1978. Atari took the success of PONG and made the first real mass-market home video gaming console in nationwide use. Namco and North American licensor Midway rode Pac-Man to a bonanza in the 1980s. But Taito, despite owning one of the keystone games of the early arcade days, didn't come anywhere near dominance in its field. Qix, Jungle Hunt/King, Zookeeper and Elevator Action are about all I can remember it doing through the mid-1980s. Good games, but nowhere near the success or mainstream appeal of Space Invader, or their contemporaries. The reason may be Nishikado was promoted out of an area where he had thrived. 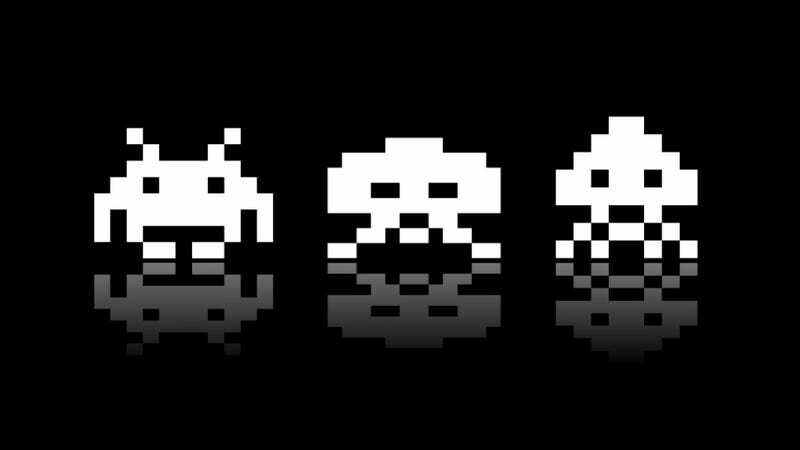 "I wanted to design a new-generation game board," he told The New Yorker, but the success of Space Invaders meant Taito was stuck building games compatible with its hardware, allowing competitors to catch up. Moreover, Nishikado wasn't designing any of those games; he had been promoted to a managerial position. "I regretted the promotion," he said.